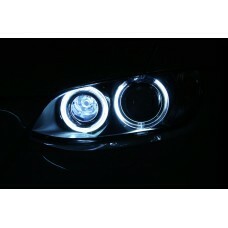 Our Angel Eye Rings have no comparison to similar products on the market as each bulb is 20W and p..
Dimensions: Width 190mm Height 28mm Depth 53mm 1.Our LED Daytime Running Light is a kind of n.. 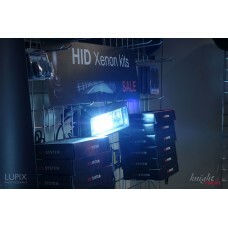 LED Daytime Running Light to make your car easily to be seen, more safety and le..
NEW Ultra SLIM HID Xenon Kit 9005 HB3 6000k 35w (Commonly used in Toyota and Lexu..
NEW Ultra SLIM HID Xenon Kit 9006 HB4 6000k 35w (commonly used on Toyota and Lexus mod..
NEW Ultra SLIM HID Xenon Kit H1 6000k 35w Kit includes: 2x ULTRA THIN Ballast Packs 2x ..
NEW Ultra SLIM HID Xenon Kit H4 (Hi/Lo) 6000k. 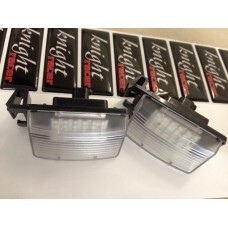 Kit includes: 2x ULTRA THIN Ballast Packs 2x ..
NEW Ultra SLIM HID Xenon Kit H7 6000k 35w (Commonly used in most European cars) Kit inclu..
NEW Ultra SLIM HID Xenon Kit H7 6000k 35w CANBUS COMPATIBLE, so for newer vehicles, th..
4 Tail / Rear Light Kit suitable for JDM & EDM & Gulf spec (not USDM) Made in the UK come..
ECE APPROVED Sold as a pair High quality units with 6 high powered Amber LEDs for the indica..
ECE APPROVED Sold as a pair High quality units with 6 high powered Amber LEDs for the indicato..
Toyota GT86 / Subaru BRZ KR Aluminium Engine Oil Cap Available in Anodised RED, BLACK or BLU..
XENON WHITE LED Side Marker Best looking lights available for the GT86/BRZ on the marke..
Toyota GT86 / Subaru BRZ KR LED Front Indicator + DRL in Xenon White. CLEAR lense. 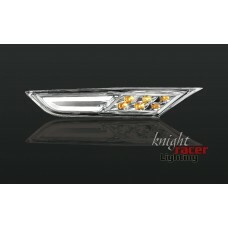 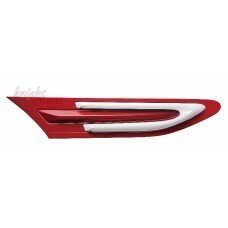 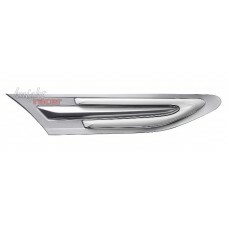 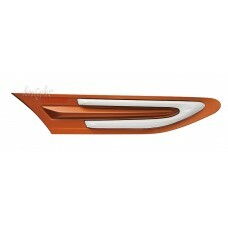 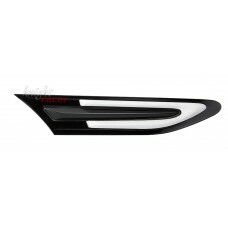 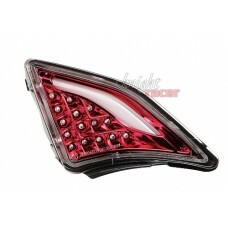 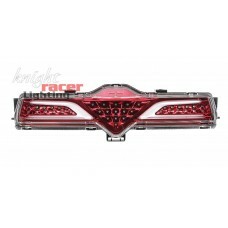 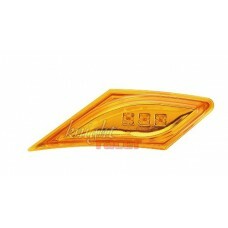 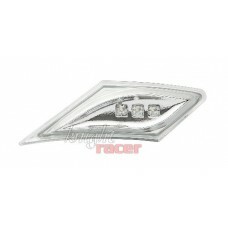 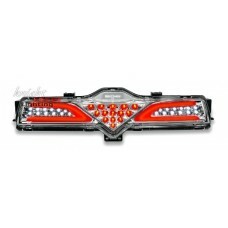 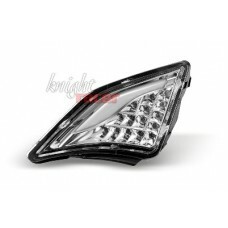 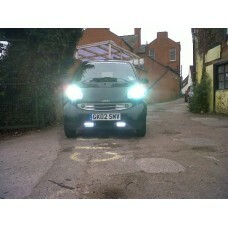 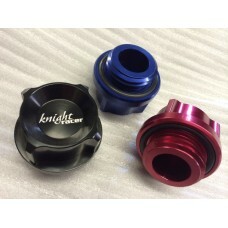 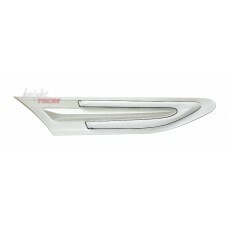 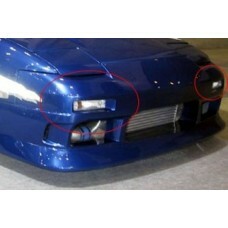 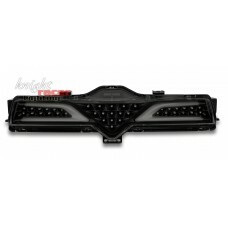 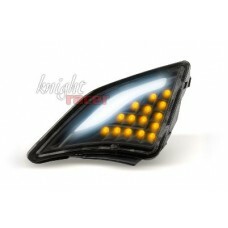 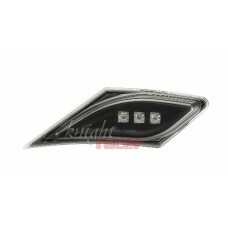 The in..
Best looking lights available for the GT86/BRZ on the market today Comes with all fitti.. 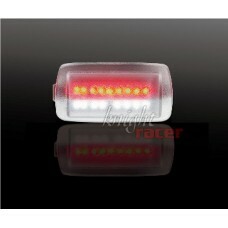 The indicator LEDs are orange as standard. 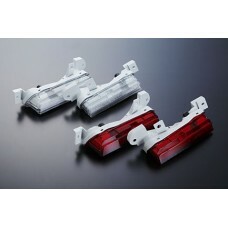 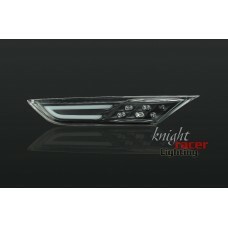 Best looking lights available for the GT86/B..
Toyota GT86 / Subaru BRZ KR LED Interior Courtesy Light Direct replacement. 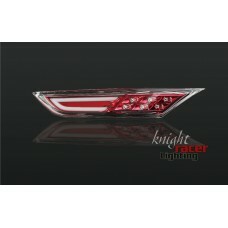 Plug and Play ..
Toyota GT86 / Subaru BRZ KR LED Front Indicator + DRL in Xenon White. 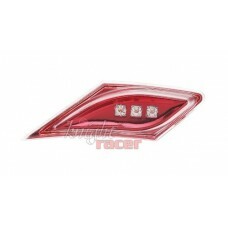 On a Cherry Red Base ..
Toyota GT86 / Subaru BRZ KR LED Front Indicator + DRL in Xenon White. 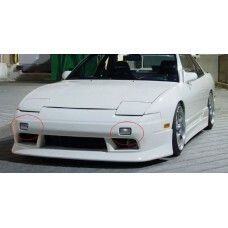 Smoked lense. 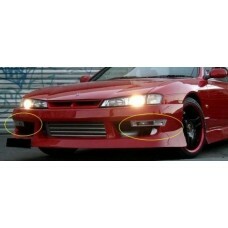 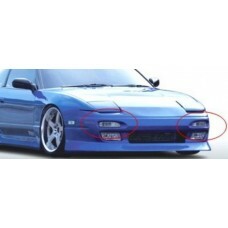 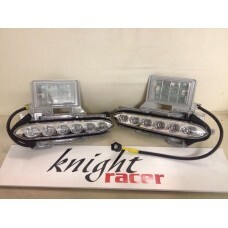 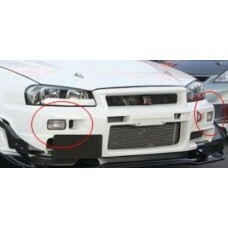 The i..
R34 GTR / GTT Clear Front Indicator Lights ..
S13 Early Indicator Lights ..
S13 Late Indicator Lights ..
S13 Mid Indicator Lights ..
S14A Clear Indicator Lights ..
S14A Clear Side Light Clusters ..
A PAIR OF (INCLUDES BOTH LEFT AND RIGHT UNITS) Nissan R35 GTR DBA MY12+ Daytime Running Light..
Sold as a pair These rear corner lights are produced by MCR and utilise LEDs to give a unique loo..
- SUPER BRIGHT WHITE LIGHT - Comes as a PAIR - Direct replacement units - Simply plug and pl..